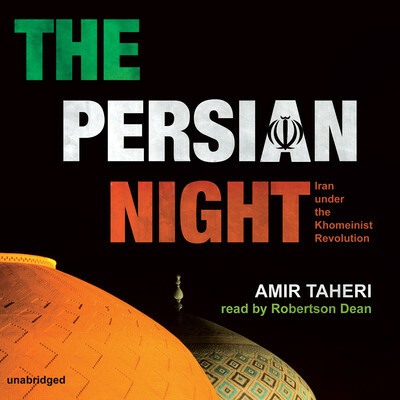 Amir Taheri has published ten books, some of which have been translated into twenty languages. He is a commentator for CNN and the BBC and is a regular contributor to the National Review and New York Post. He lives in London.